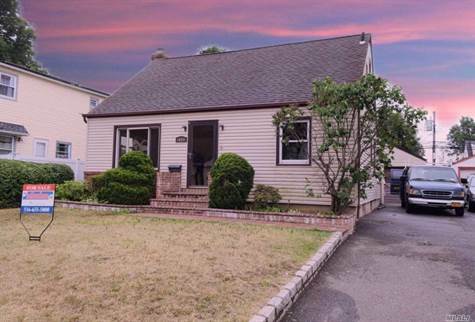 Garage: Single, Detached "1.5 Detached Garage"
Renovated 3 Bedroom Cape. Great Location. Tree Lined Block. Gas Heat. Fully Fenced In Large Yard. 1.5 Detached Garage, Full Finished Basement. Granite Kitchen, S/S Applainces, Hardwood Floors, New Carpet In Bedrooms, Sunroom, Formal Dining Rm, Large Living Rm. New Bathrooms. Taxes Do Not Reflect Star Savings $1528. Too Much To List.